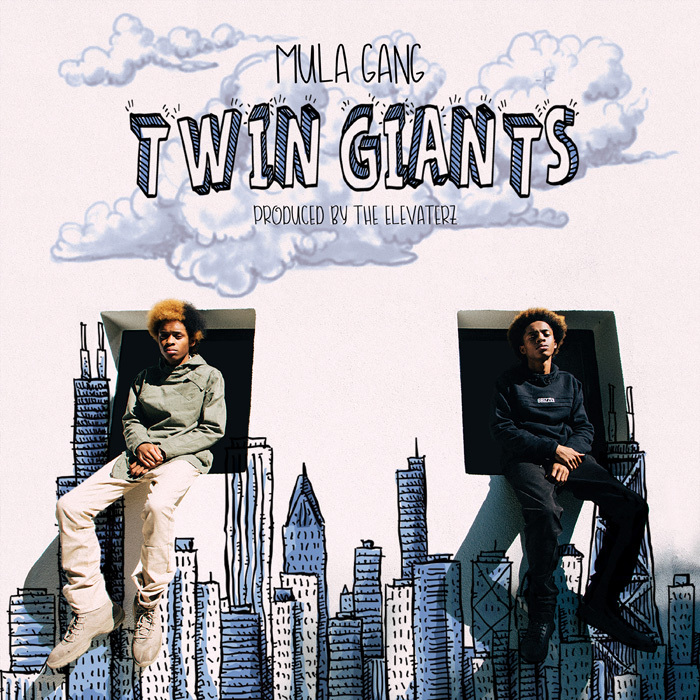 After releasing the Zaytoven produced "Flip It" in February, Sacramento's Mula Gang returns with "Twin Giants". This track is the next single off of the 16 year olds upcoming project Ch.1, short for Chosen 1's. As a follow up to their debut project Twin Stories, Ch. 1 is expected to drop later this Spring. “Twin Giants” proves to be yet another reflection of the boys talents and versatility.